When the chills of winter winds still linger on in the air, there are many who would like to sunbathe on pristine beaches. Well, if you like beaches, then there are plenty of attractions waiting for you in Goa, Daman and Diu. These are regions that were under Portuguese control and were liberated long after India’s independence. Known for their pristine beaches, these are ideal travel destinations for the month of February. Liberated from the Portuguese colonial power in 1961, this Union Territory has many hidden gems. Though it is still an unknown entity among the tourists, but this land is filled with pristine beaches that can rival even the best beaches in India. Here, we would mention only a couple of these. Devka Beach: Situated 3 km North of Nani Daman, this beach is scenic. It has plenty of recreational activities for the tourists. The serene ambience of this beach is a welcome reprieve from the bustling crowds. The changing sea colour coupled with blue skies make Devka Beach the perfect destination for a February holidays. 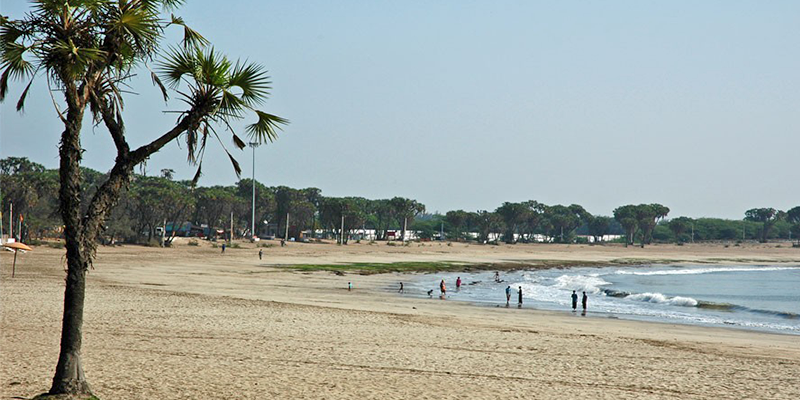 Jampore Beach: The beach appears to be designed by a reputed artist, alongside the golden tinged sandy beaches there are cashew nut plantations. There are no undercurrents near the beach, making swimming absolutely safe. Located at a distance of approximately 3 km from Moti Daman, the beach can be perfect February getaway for nature loving tourists. Nagoa Beach: It is perhaps the most beautiful beach in Diu. One can swim in the crystal clear waters, walk along the clean beach, ride a camel or try out other adventure activities. What adds charm to the beauty of this beach are the rows of branching palms, which were brought to Diu by the Portuguese settlers and offer only destination for these luxuriant trees in India. Even the hotels situated close to the beach have resemblances to the Portuguese period with wooden flooring, stone masonries and wide corridors. The February weather is perfect to spend some quality time at this beach. 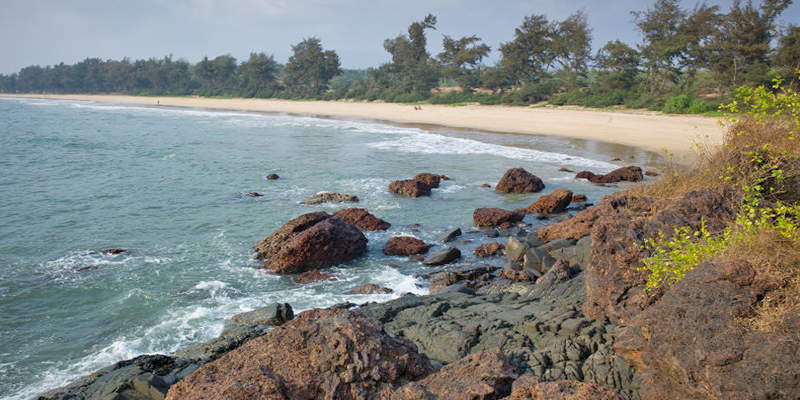 Ghoghla Beach: Situated about 15 km from the main city of Diu, this is the largest beach in Diu. The golden sands at this beach, crystal clear waters and quality eateries available around the beach area keep the tourists engrossed. The beach is also known for its frequent sightings of Dolphins during February-March. 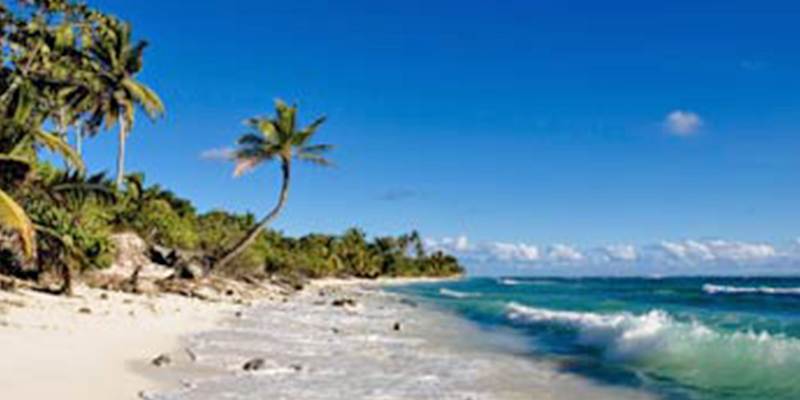 There is plenty of vegetation along the shores, giving the beach mesmerizing beauty. Goa is the most popular Portuguese colony in India. There are many Portuguese nationals residing here till date. Many native Goanese owe their ancestry to the Portuguese colonizers. Old buildings spread all through this state bears testimony to Portuguese architecture. It is funny to know, that the Goa Carnival is the branch to the main event held in Lisbon. After its liberation from the Portuguese, Goa has become a hot-spot for tourists. It not only attracts Indian tourists, but rush of foreigners is seen all through the year. In 2015, Goa tourism bagged many awards such as Favourite Leisure Destination – India (at the Readers’ Travel Awards), Most popular domestic destination this winter (by Trip Advisor) and Best Value Destination in India by Lonely Planet Magazine. February being the perfect month to pay a visit to Goa, there will be great crowds at popular beaches such as Colva, Calangute and Anjuna. 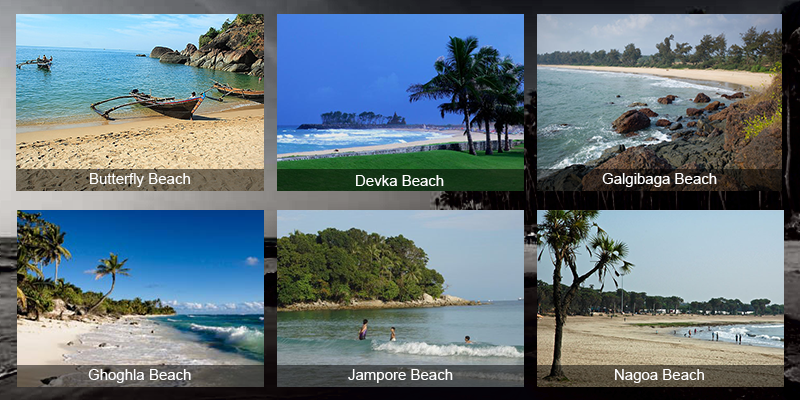 So, beat this rush by visiting some of the unexplored beaches in Goa. Galgibaga Beach: The Galgibaga Beach in Canacona, South Goa is not only scenic but also offers the unique experience of watching beautiful Olive Turtles in their natural habitat. The northern part of this beach is demarcated for Turtle Conservation project of this endangered species. Tourists can view unique Turtle nesting scenes here. Watch the little turtles take tiny strides on the beach. Apart from this, the shoreline has exquisite beauty. Butterfly Beach: So many people visit the Agonda or Palolem beach each year, but they are quite unaware of the hidden gem that lies nearby. 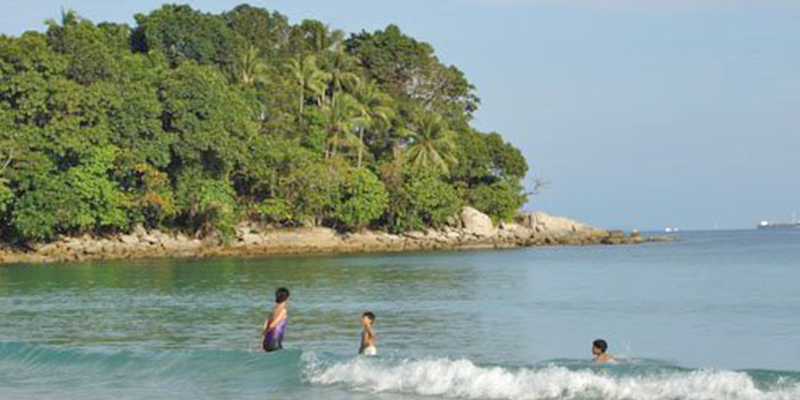 Butterfly Beach not only has a beautiful name, but it is a great place for tourists seeking some privacy and calmness. This beach is known as the Dolphins’ playing area. People who happen to visit the beach and watch the sunset are simply stunned by its beauty. 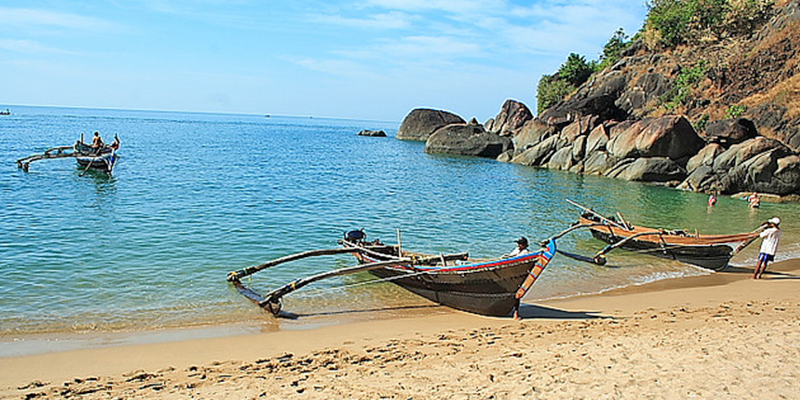 The only way to reach this secluded beach is by boat from Palolem or Agonda beach. Do not miss out on these unspoiled attractions, if you happen to be planning a trip to the ‘Portuguese India’ this February. Next articleLand of Ahilya – Much more than a Fortress Retreat! How much rupees thus tour? 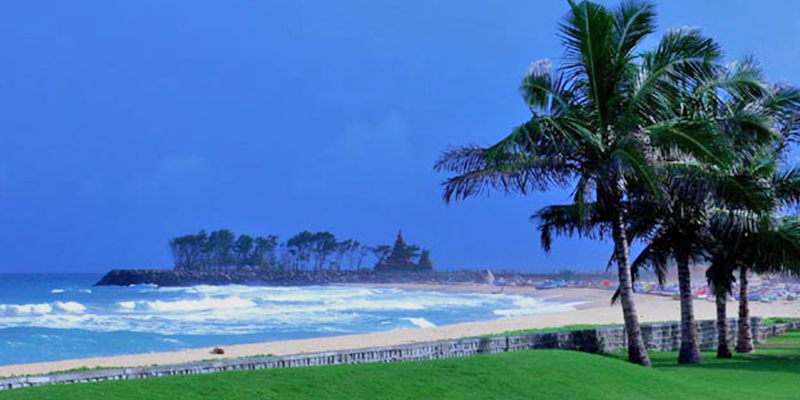 Beaches, beaches…Its Goa all the way !